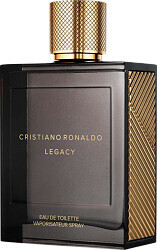 Set the bar high with the Cristiano Ronaldo Legacy Eau de Toilette, a distinctive and alluring fragrance for men. 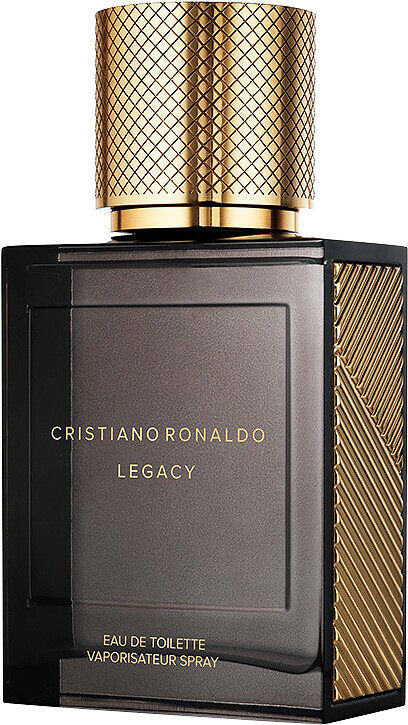 Triumph at every opportunity with this sleek and sophisticated scent, designed for a gentleman who has an eye for the finer things in life, whilst attracting success on his journey of self discovery. 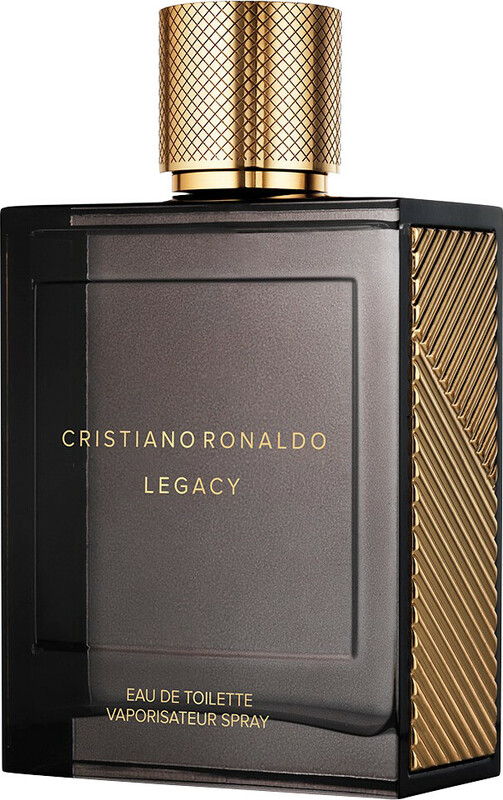 This heroic fragrance is the perfect addition to a classic and determined gent, a highly masculine scent that is as intriguing the sport’s superstar himself. Timeless bergamot bursts open the scent with energy, whilst refreshing green apple and lavender charm the luxurious heart notes of aromatic orris and cedar. 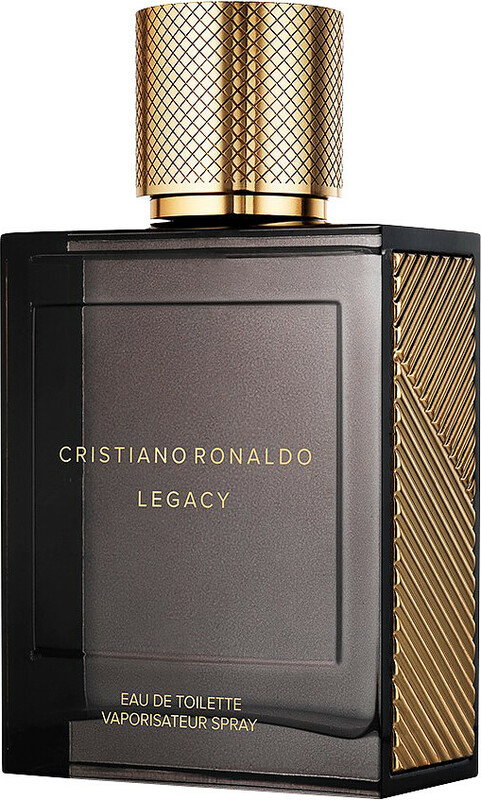 Deep in the base lay the dominating notes of vibrant vetiver and ambergris, revealing a heavily masculine fragrance packed full of substance and style.